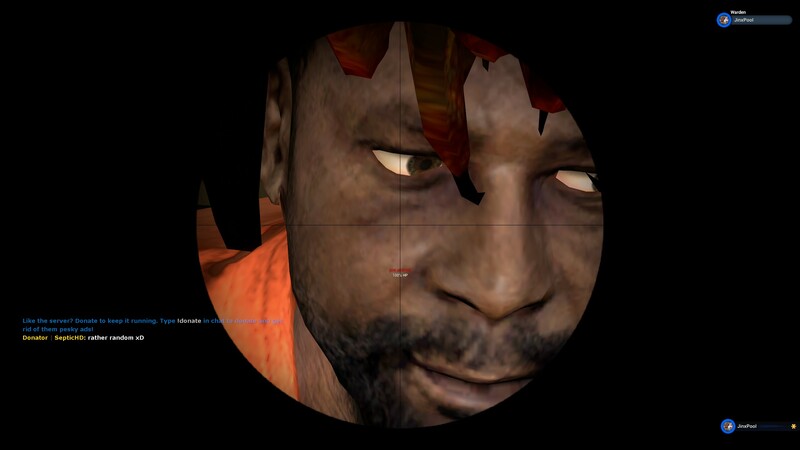 1 second later he got sniped in the head and now he is dead and has a huge hole in his face. That's not the only thing that went straight into your eye that night. Up next on How Do They Do It? How do they source an appropriate (or inappropriate gif on every comment?